I want to say thank you especially to Kristin Argall, who with gentleness and skill, asked the clarifying questions and suggested many improvements. It is a much better book because of Kristin's involvement. Author of God's Love in Action: Pastoral Care for Everyone, Acorn Press, 2009. I wish to thank my editor, Kristin Argall, for her expertise, creativity and encouragement to a first-time author. 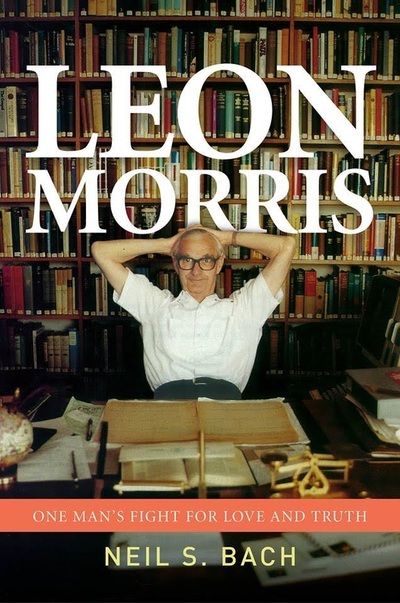 Author of I, You and Us: Creating a Loving, Lasting Marriage, Acorn Press , 2009. Dr Kristin Argall has provided the highest standard of editorial care for this particular book. 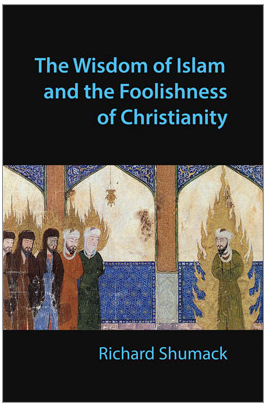 Author of Christianity alongside Islam, Acorn Press, 2010. I wish to thank particularly Kristin Argall, my editor, for her unfailing helpfulness and patience as we sorted out my occasional infelicities of language. 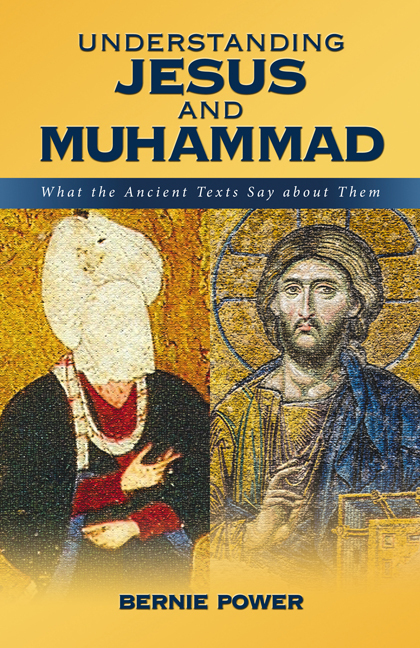 Author of Muhammad: the man who transformed Arabia, Acorn Press, 2011. Dr Kristin Argall worked tirelessly as my editor, adding and removing commas as well as forcing me to the thesaurus to search for synonyms. Kris' skill has made the book a much easier read for non-specialists than it might have been, and I thank her for her work. 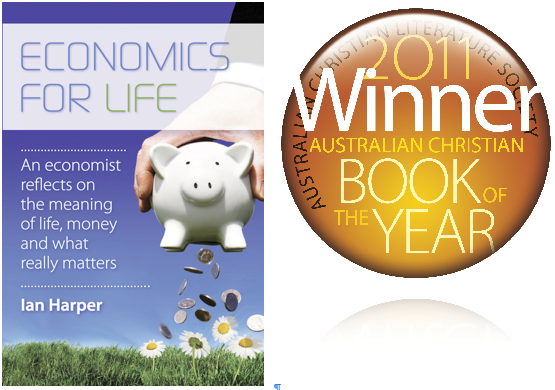 Author of Economics for Life: An Economist Reflects on the Meaning of Life, Money and what Really Matters, Acorn Press, 2011. 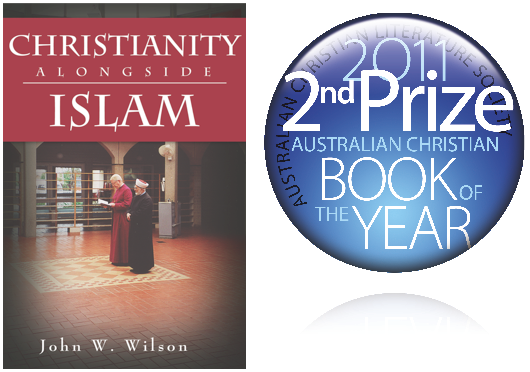 Winner of the 2011 Australian Christian Book of the Year Award.